The first one took less that 5 minutes to be polished off – I kid you not! When I scoured the web for a good recipe, little did I know I was going to end up following a you tube demo of the least complicated recipe out there – The only thing you need to do if you are following him, is cut back on the salt!!!! either he made a mistake when he said 1tbsp instead of 1 tsp or he just likes his bread way too salty. 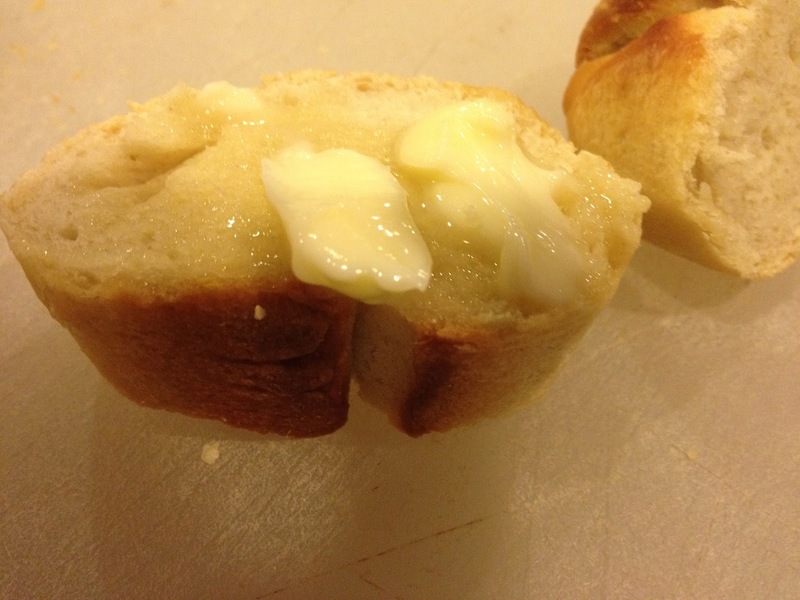 Otherwise, the recipe was first rate – no fuss and most importantly NO oil – he saves the butter for the end. 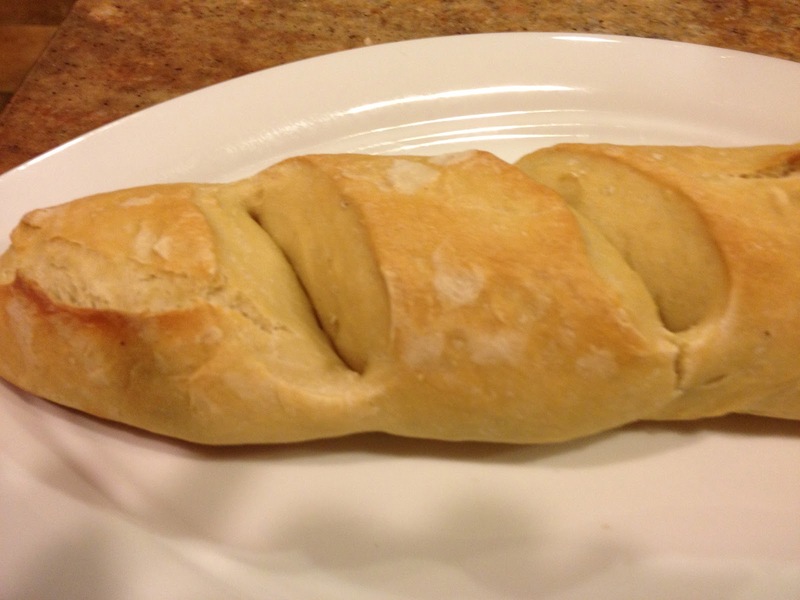 Anyway, your search for a fabulous loaf of french bread end right here mes amies. 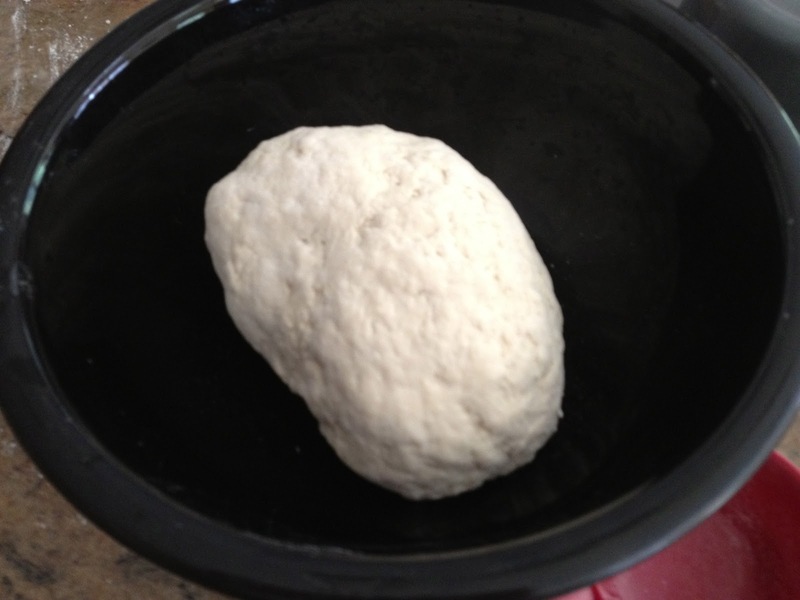 Mix dry ingredients flour and salt together in a bowl. Now take a sharp regular knife and slash a few times down the middle to give it “the look” besides other scientific reasons. 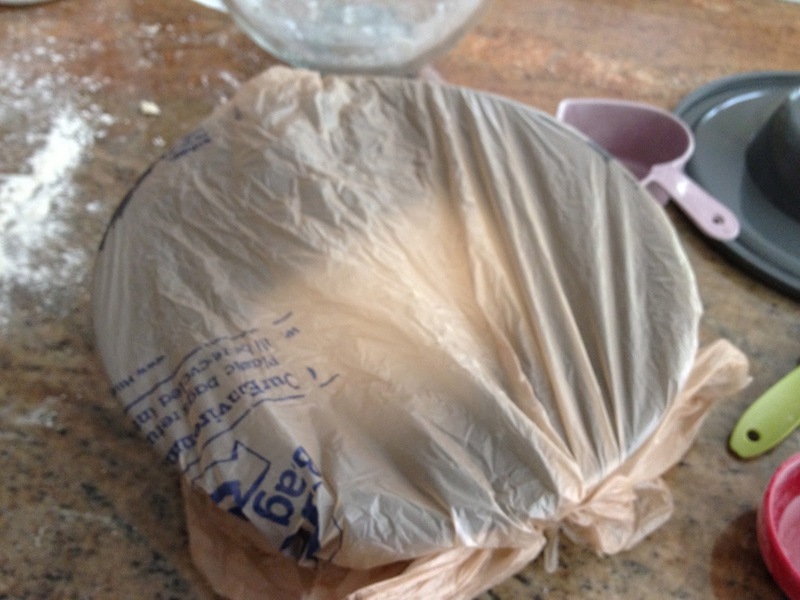 Before placing in the oven, throw about 1/2 cup of water to create a moisture in the oven. See the butter melting yo! wow! Looks like it will melt in the mouth! this is inspiring cos u made it seem so delicious and easy…can i use plain maida or APF as bread flour is not available here? wow that looks incredible….yum!! gluten be gone! haha thanks for sharing! Delicious bread. Quite a mouthful. 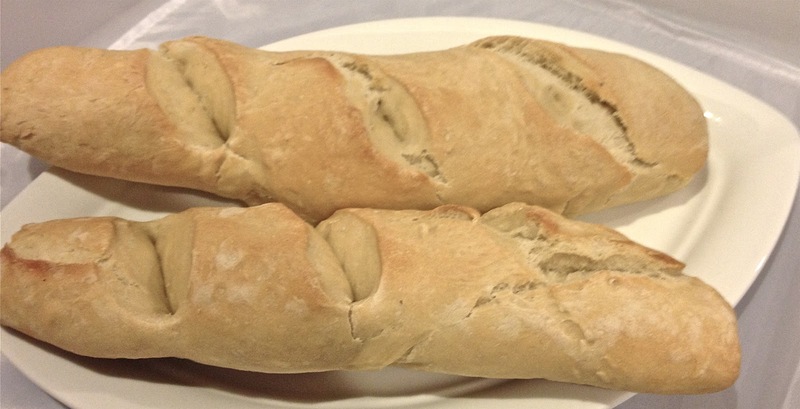 superb awesome and perfectly baked bread. Looks great! 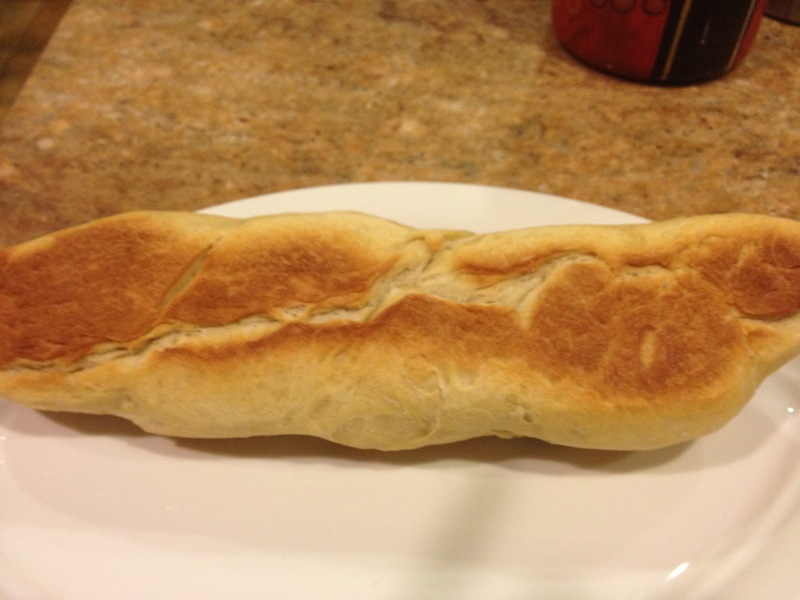 I'd love to make a bread like that. Well done! 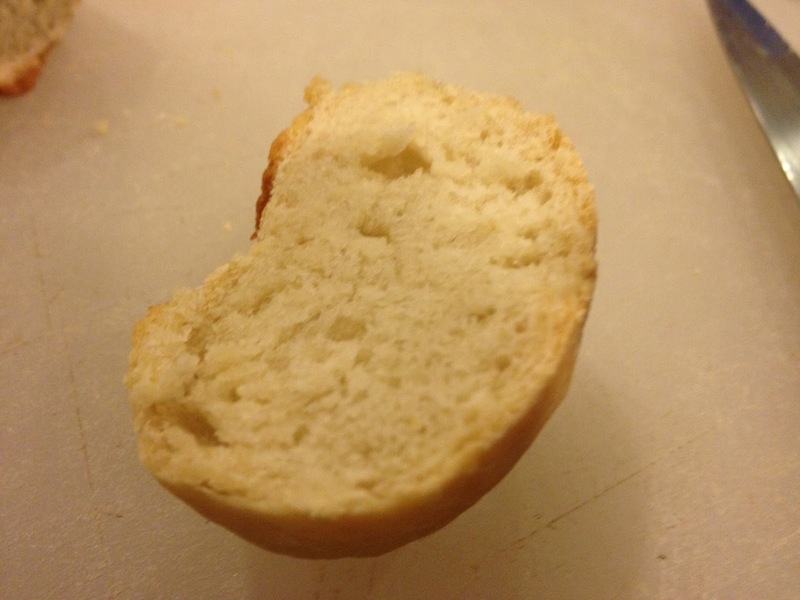 Perfect baked bread,yummy soft texture!! Wow ! 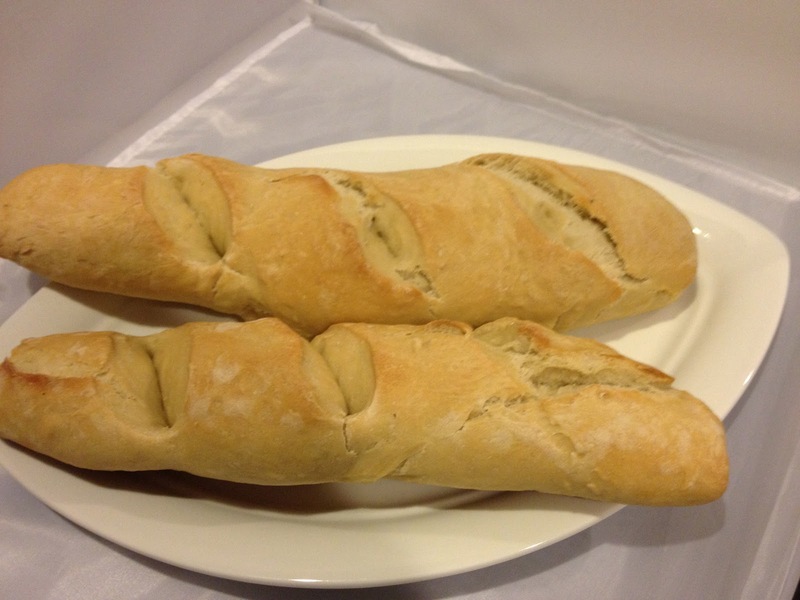 home-made French bread !! 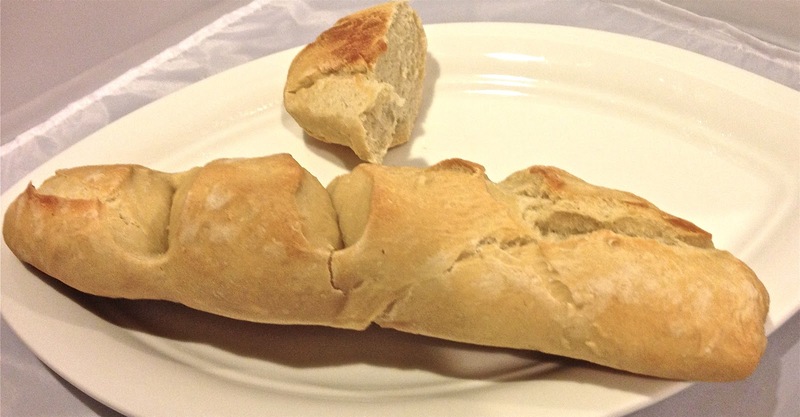 very nice and perfect bread! 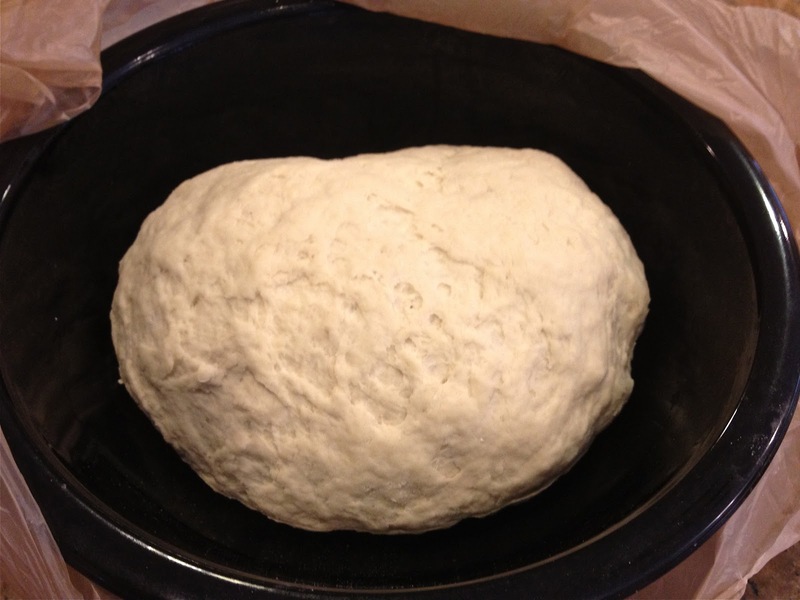 This is a beautiful loaf of bread. The piece that is cut is so tempting. 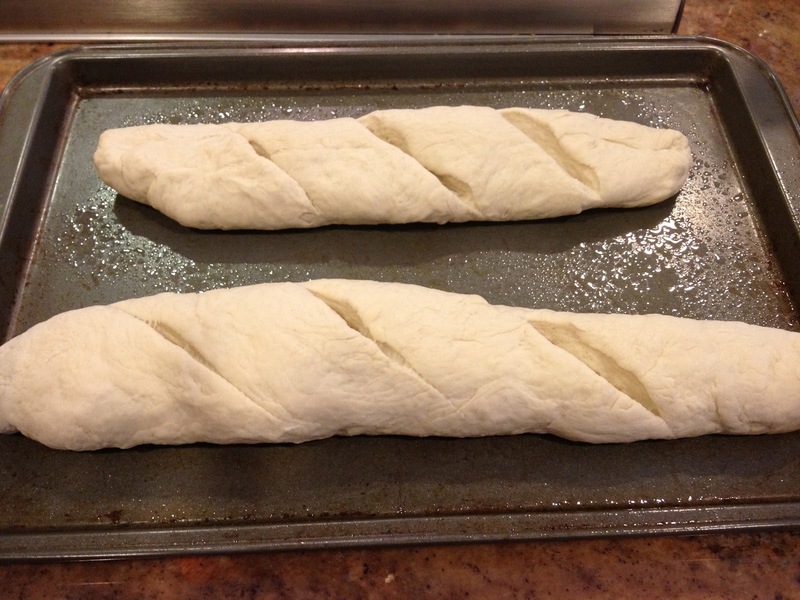 A big big fan of all kinds of bread…thanks for posting and yes, you come up with terrific recipes as always! We have bakeries in every corner of the street, so never thought of making these breads at home,urs came out seriously super prefect Priya. 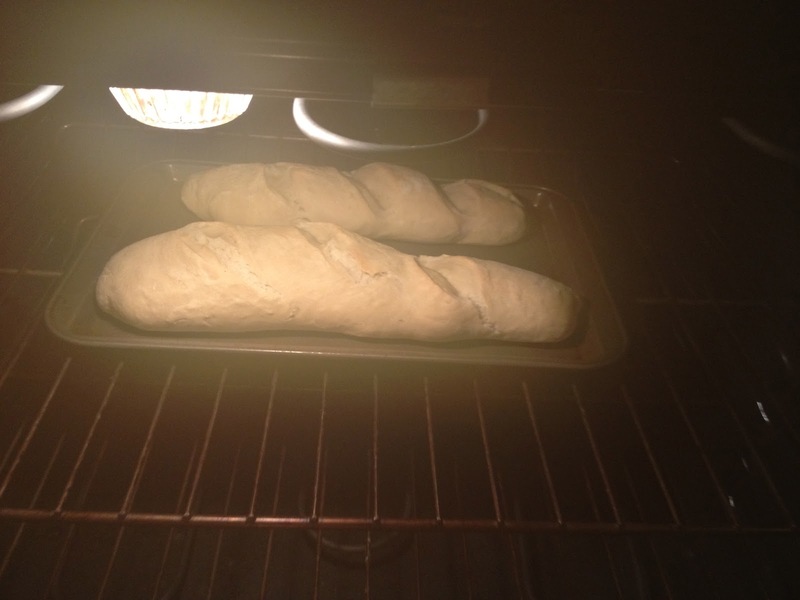 You are baking french bread!! That looks so good!! i am jinxed with yeasted stuff, and i hope to get over it someday. soon! 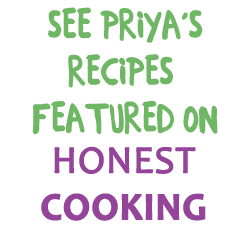 I have only just started to appreciate baking so will bookmark your recipe to ty soon. super perfect! 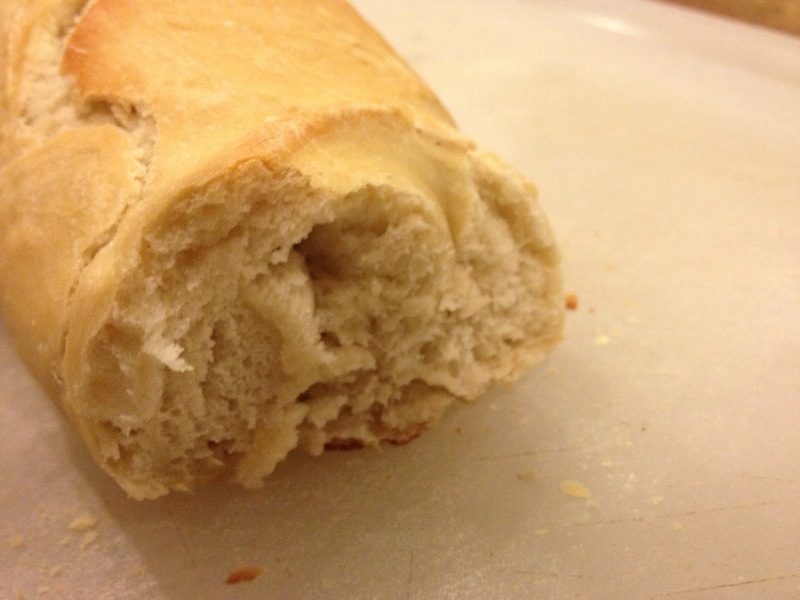 bookmarking it as my husband is a big fan of French Bread! 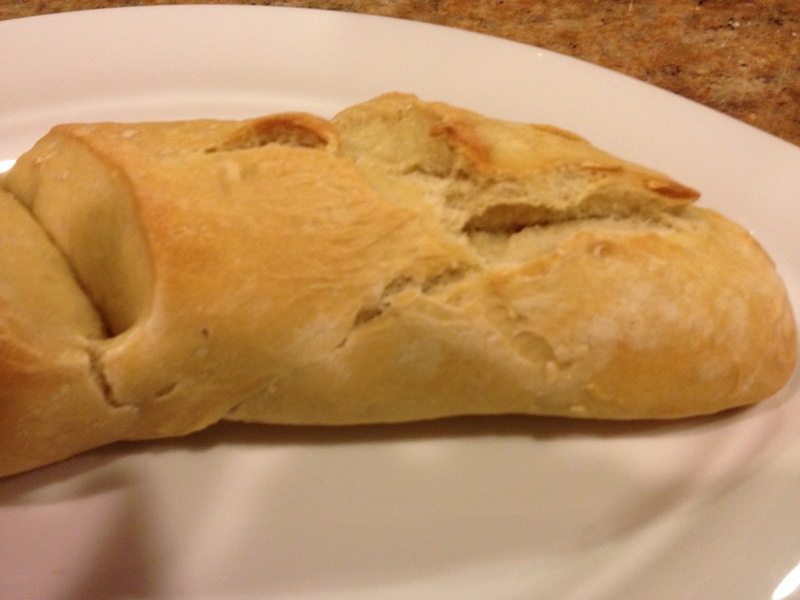 Love the perfect shape of the bread, with the smile, the golden crust, love everything about this post. wow this needs a bookmark and must try.